Your special day is almost here. And instead of trying to get your kids to sit still and smile, it’s your turn to jump in front of the camera with them. The most cherished family photos passed down are going to be the ones with you in it! When you look back over all your pictures, will there be few memories of you with your family? Will your kids remember how you looked at them, how they made you laugh and how you embraced them? I love looking at pictures of my own mom when she was younger raising us, but sadly photos of her with us are rare. This makes me especially sad now that I am raising my own daughter and I want to look back at my own mother’s experience and remember the love she shared everyday. It’s my job to photograph how your children see you, not how you see yourself. 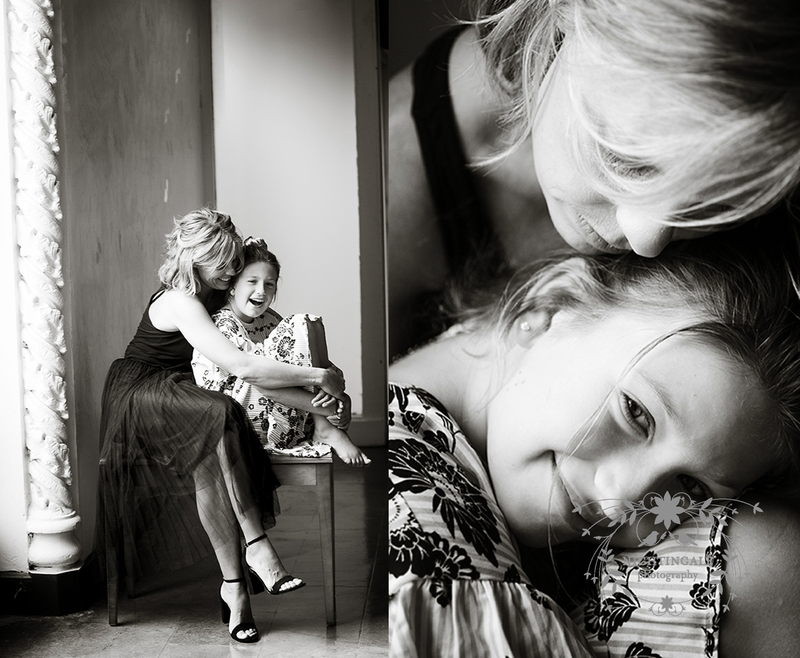 Take this moment to sign up for a truly memorable, candid and organic Mom & Me session. During the months of May and June, all Mom & Me Sessions are half off. Generations are more than welcome! How: Email or call me to schedule a stress-free session. We can photograph in your home or visit a stunning Bay Area landscape. During your pre-consultation we can decide the perfect location. Gift certificates also available for future Mom & Me sessions (good for one year) and make the perfect Mother’s Day gift.